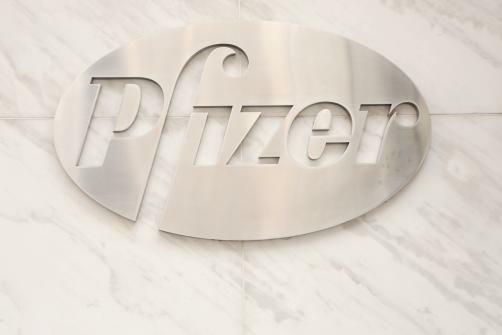 Pfizer’s Retacrit (epoetin alfa-epbx), a biosimilar version of Amgen’s Epogen and Janssen’s Procrit, has been approved for use in the US by the FDA, making it the first and only biosimilar erythropoiesis-stimulating agent (ESA) available in the country. The drug has been approved in all indications of its reference product, namely the treatment of anaemia as a result of chronic kidney disease, chemotherapy, or the use of Zidovudine in patients with HIV. It can also be used to reduce complications stemming from blood loss when administered before or after surgery. The US firm said that the FDA’s decision had been based on data demonstrating “a high degree of similarity between Retacrit and its US reference product”. As part of a deal signed by the two companies, Vifor Pharma will handle commercialisation duties for the drug in certain channels.